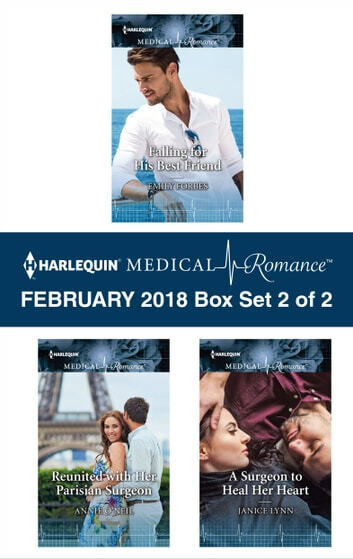 Harlequin Medical Romance brings you a collection of three new titles, available now! Enjoy these stories packed with pulse-racing romance and heart-racing medical drama. After finally admitting a connection he’s never felt with anyone else, can Joe Harkness convince his best friend, pregnant nurse Kitty Nelson, they’re meant to be? Dr. Raphael Boucher must resolve his past before he has the chance of a future with Maggie Louis—the one woman he could never forget.